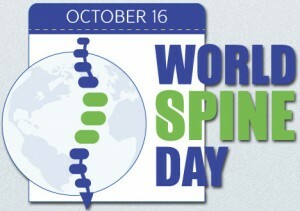 This special announcement is to let you know that this Friday is World Spine Day!! The theme this year is “Your Back at Work”. Tweet your spine selfie! !